From Capability Brown to stargazing, we've picked some facts about Northumberland which we hope will rouse your curiosity and inspire your next holiday or short-break. 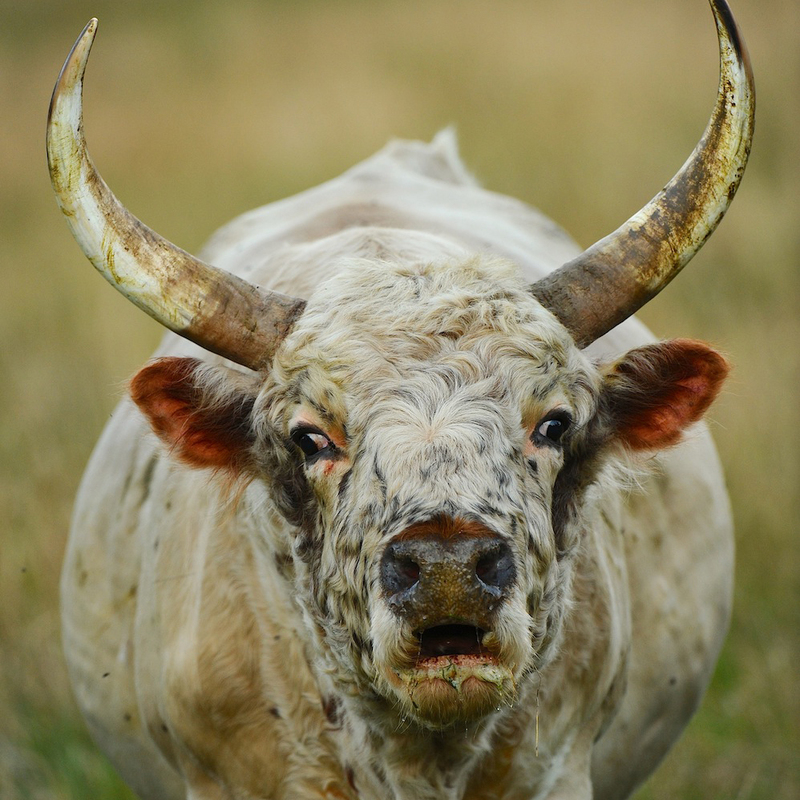 Found at Chillingham Park near Alnwick, Chillingham Wild Cattle are true survivors. This unique herd of wild cattle are believed to be the sole descendants of herds that once roamed the forests of ancient Britain. It is thought they have been living at Chillingham for more than 700 years. The cattle are natural clones. Not only are they genetically identical to each other, each one has received identical genes from its sire and its dam which is a unique phenomenon among wild living animals. The fierce winter of 1947 almost wiped them out entirely, reducing the herd to just 13. Thanks to the conservation efforts of a specially formed association, the herd now boasts approximately 100 animals - the total world population. Chilllingham Wild Cattle are completely untamed. In their lifetime, these remarkable beasts are never touched by human hands, and they are not not even treated by a vet. Their lives are kept completely natural and wild. As a result, they can be dangerous and visitors are only able to see the cattle when accompanied by the warden. 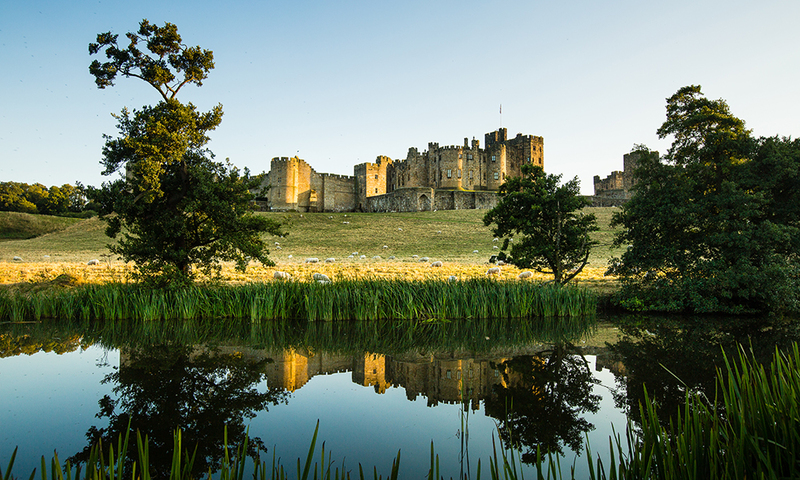 Not only famed for grand architecture and landscapes, Northumberland is also the birth place of many notable figures of British history. The most prominent figure is the British Prime Minister, Charles 2nd Earl Grey. He came from a long established seat at Howick Hall, Gardens & Arboretum. For some, Earl Grey is known for being Prime Minister during the passing of the Great Reform Bill of 1832. For most, he is better known for the eponymous tea, Earl Grey tea. This was blended at the request of his wife Lady Grey, using the addition of bergamot oil to offset the strong taste of lime in the local water. 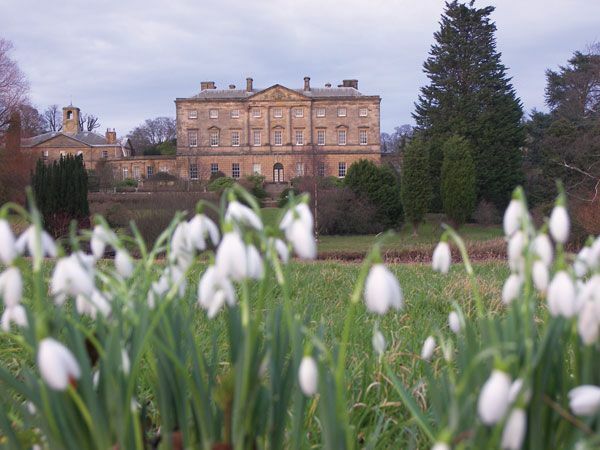 Six miles east of Alnwick, you can visit the spectaular gardens of Howick Hall which feature exotic plants grown from seeds collected annually around the world. In 2013, a section of Northumberland was awarded Gold-tier International Dark Sky status. This means the sky above Northumberland National Park and Kielder Water & Forest Park was officially recognised as Europe’s largest area of protected night skies. 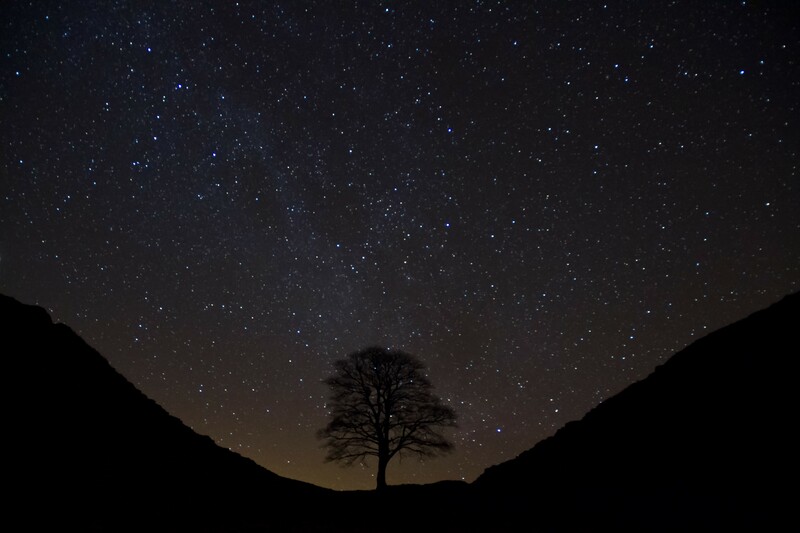 Thanks to minimal light pollution and great conservation efforts, Northumberland proudly offers some of the best stargazing experiences and clearest night skies in England. With the naked eye, you'll see roughly 2,000 stars shining bright like diamonds on inky black skies and easily trace the fuzzy arc of the Milky Way. The sky over the protected landscape of the Northumberland Coast Area of Outstanding Natural Beauty is also a fantastic window into the aurora borealis, aptly nicknamed the Northern Lights. This breath-taking natural phenomenon is usually saved for a trip to Norway, Iceland or the Arctic Circle - not any more! Over a thousand years before Northumberland was affectionately known as ‘the last hidden kingdom’, it was known as the Kingdom of Northumbria. Following three centuries of Roman occupation until the early fifth century, small kingdoms such as Bernicia and Deira emerged. They combined to become Northumbria and, by approximately 700AD, Northumbria was the largest and most powerful kingdom in the land. It stretched from the Firth of Forth in Scotland to the River Humber (hence ‘north-Humber-land’). The informal gardens of landscape gardener Lancelot ‘Capability’ Brown are famed throughout the UK, but what many do not know is he was born in the little hamlet of Kirkharle in the heart of Northumberland. He lived there until his early 20s, and it is now widely believed to be where a young Capability found his inspiration as the sweeping rural Northumbrian countryside is very similar to his renowned naturalistic style. In honour of this British icon, head to Alnwick to see Brown’s work at Alnwick Castle and then marvel at the modern design of nearby Alnwick Garden. Be sure to include trips to other great Northumbrian gardens such as those found at Wallington and Belsay Hall.